At Sprites Primary School we aim to provide all children with a broad and balanced curriculum which will provide them with the skills, knowledge and understanding to prepare them for life now and in the future. Our curriculum will provide children with the opportunities to develop the basic skills of reading, writing and arithmetic in a variety of exciting ways, giving them the opportunity to understand how these can be applied in the world around them . We hope that the education that we provide in our school will help them to be well rounded global citizens, who celebrate and accept the range of cultures in our country and around the world. This will be important as the world becomes a smaller place with the development of new technologies and transport. We use the International Primary Curriculum to help us to achieve this goal. Through the curriculum we promote the 'fundamental British values of democracy, the rule of law, individual liberty and mutual respect and tolerance of those with different faiths and beliefs' (DFE/British Government 'Prevent Strategy' 2011). 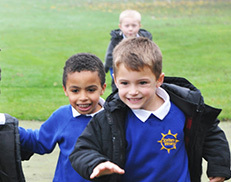 Above all we want the children to enjoy their learning motivating them to become 'life-long learners'. Our aim at Sprites Primary Academy is for all children to become fluent readers and develop a passion for reading. We use engaging texts with the whole class across the school, from Reception to Year 6 so the children become enthusiastic about reading, enhance and develop their vocabulary, and to inspire their writing. We aim to teach reading to children through phonics, using pictorial clues and through their understanding of the text they are reading. Children are heard to read on a one to one basis, in small groups and in KS2 the children read alongside the whole class. The use of engaging, relevant and high quality texts is central to our writing curriculum. These act as stimuli for children to develop and explore their writing skills. Children write for purpose wherever possible, on a theme linked to the half termly topic. 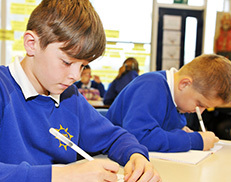 Teacher-led activities show children how to plan, draft, rehearse and edit texts preparing them to write ambitiously. Children learn how to debate and present: to reason and justify their answers. Grammar is integrated into our English curriculum and is taught discretely and in context. Much of this is now being developed through a whole school approach called 'Big Write'. This approach identifies gaps in children's knowledge, skills and understanding in Writing, informing teacher's planning. We strive to ensure all children become fluent and enthusiastic readers by the end of Key Stage One. Phonics is the beginning of children’s body of knowledge, skills and understanding that are an essential part of learning to read and write. The development of skills, knowledge and understanding in phonics throughout the school is done alongside other aspects of Literacy, such as Handwriting and Spelling. 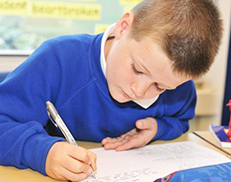 We use the THRASS scheme, which stands for Teaching, Handwriting, Reading And Spelling Skills throughout the school. This is used in addition to the schemes Letters and Sounds and Jolly Phonics in Nursery, Reception, Years 1 and 2. From Reception, children are encouraged to use their knowledge of the sounds (phonics) to spell (encode) and read (decode) regular words. Children will be given words to learn each week. These will often be linked to certain letter patterns or spelling rules. At Sprites, joined up handwriting is taught with a sequential and progressive approach. 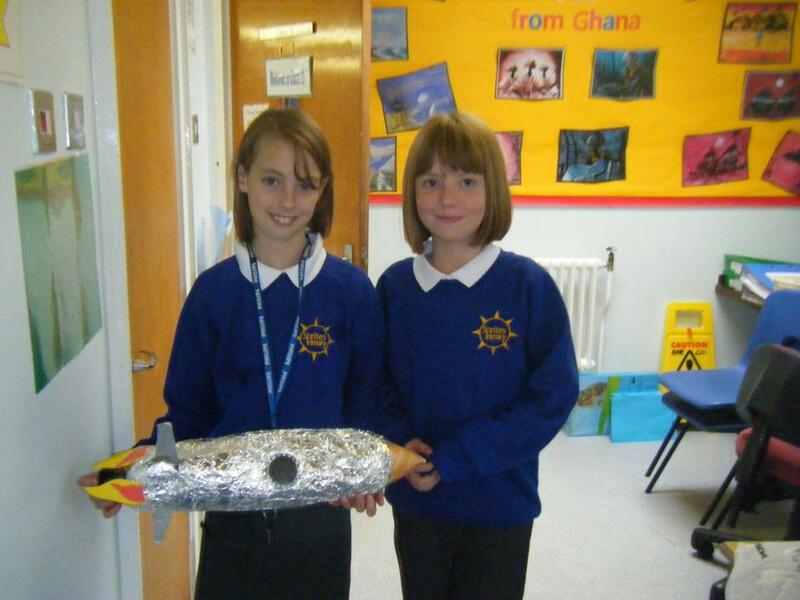 We believe that children’s self-esteem and pride in their work can be raised by good quality presentation. We use Nelson handwriting scheme throughout the school, thus ensuring there is a continuity and progression across classes. During lessons we ensure that children sit, position their paper / book and hold their pen/pencil correctly using their other hand to hold their work firmly. Chair height is checked to ensure it is correct. Handwriting is taught weekly, as a class in all year groups and teachers and learning support staff model the handwriting style.